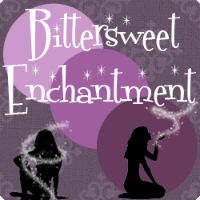 Bittersweet Enchantment: Blog Tour: Rachel's Deception by Karen Ann Hopkins (Temptation #4: Spin-off) Guest Post + Giveaway! 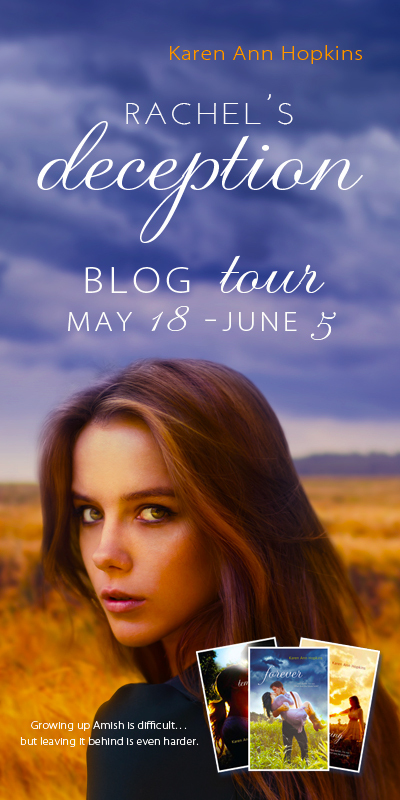 Blog Tour: Rachel's Deception by Karen Ann Hopkins (Temptation #4: Spin-off) Guest Post + Giveaway! 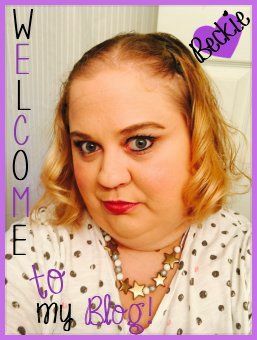 Welcome everyone to the BLOG TOUR for author Karen Ann Hopkins new book, Rachel's Deception! 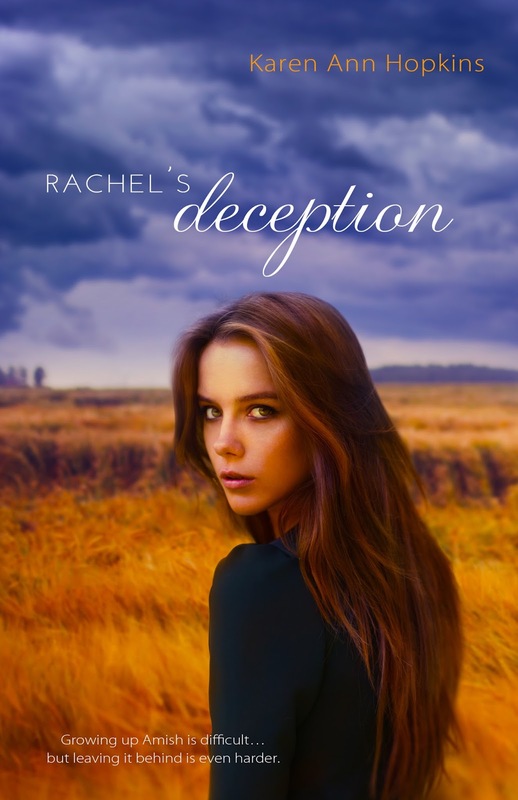 Rachel’s Deception is the 4th book in her popular Amish contemporary romance Temptation series. I myself am a HUGE fan of this series and the author herself. Which is why I am super excited to be part of this amazing tour! Today I will be sharing with everyone all about the book, a guest post by Karen and, of course, a giveaway! Thanks for stopping by and be sure to visit all of the other great blogs on the tour. Here is some exciting news for all those audiobook lovers out there: The Temptation Series is now available, so get your copy right now! Listen to a sample on audible. What makes Rachel such an important character? 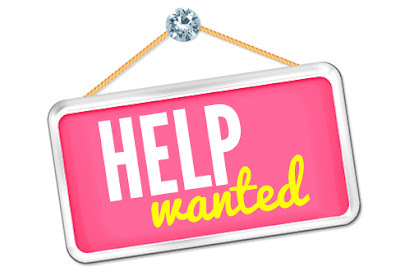 Discuss what she adds to the story, and why you chose to give her her own book. 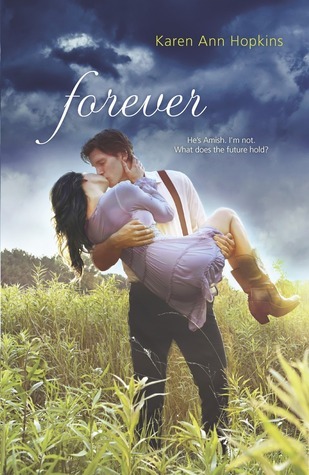 The Temptation series focused on the forbidden love affair between Noah, who’s Amish, and Rose, who’s not. Noah loved being Amish. He wasn’t a rebellious teen, who was having troubles in the community. The only reason he left that world was to be with Rose. I lived among the Amish for nearly eight years. And during that time, I saw a handful of young people leave the community. Some returned, others didn’t. But mostly, the ones who left, had independent and rebellious natures. They were resentful about their way of life being Amish. I really wanted to show my readers that side of the story—the trials and tribulations of those individuals. Rachel Miller, Noah’s younger sister, was the perfect choice. She’s pretty, smart, and extremely messed up. She enjoys the familiarity and family closeness of her culture, but she also wants to experiment with being an Englisher. She gets herself into a lot of drama and danger in the process. But her story is extremely authentic, right up to some particularly shocking events. I think fans of the Temptation series will really enjoy Rachel’s Deception. It gives them a glimpse into a troubled teenager’s life, while still involving all their favorite characters from the previous books. It’s a heart wrenching and emotional ride! 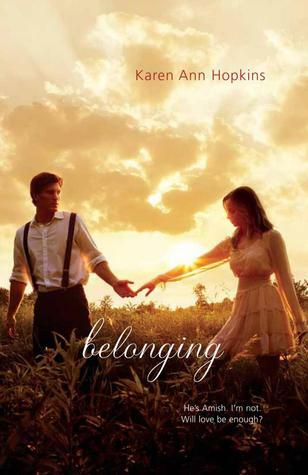 Book 5, Summer’s Song, will be out in May, 2016, so this is an ongoing series. Giveaway is open INTERNATIONALLY. Please enter via the Rafflecopter form. Prizes: $50 giftcard and A complete set of her books (Temptation, Belonging, Forever, Rachel’s Deception, Lamb to the Slaughter, Whispers from the Dead and Embers! Thanks for sharing.. sounds like a great series! I love the first three books in the Temptation series. I wasn't sure that there will be the fourth book. I'm glad this series is continuing.